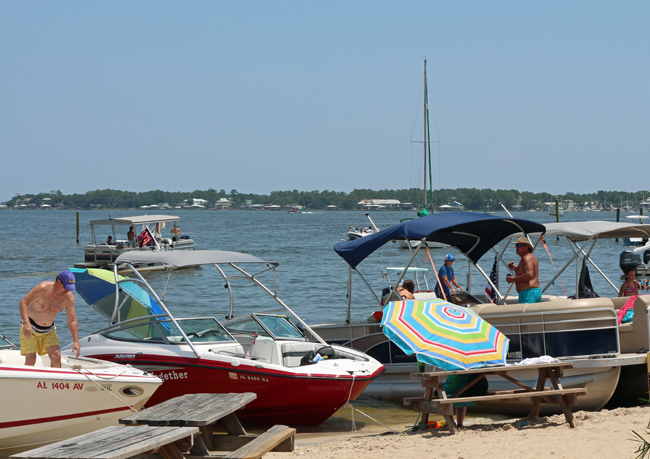 That song never rang true more than at Pirate's Cove in Josephine, AL. Actually, you wouldn't catch me dead in there with no shoes (yuck! ), but I'd say the vast majority of the clientele meet that criteria! 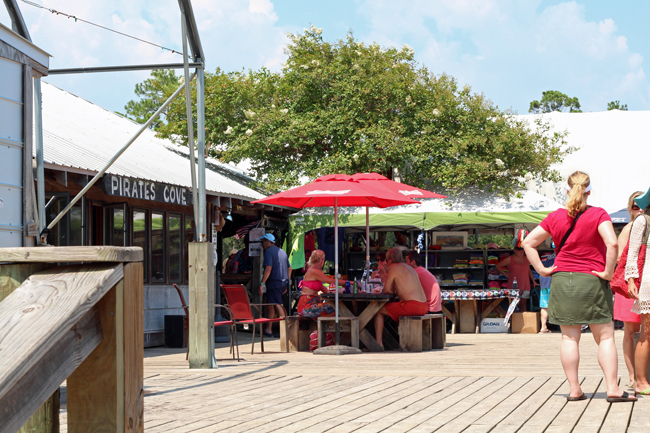 Pirate's Cove is a little marina bar, but drop by on a weekend in summer and it is the place to be! 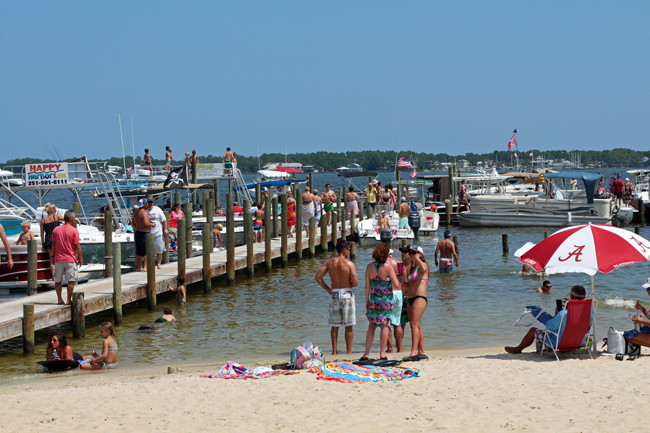 Most people come by boat, pulling up onto the surrounding beach, or, if they're lucky snagging a spot on the dock. Clothes are pretty much optional. Most people are in their bathing suits, but you won't be out of place in jeans and a t-shirt either. 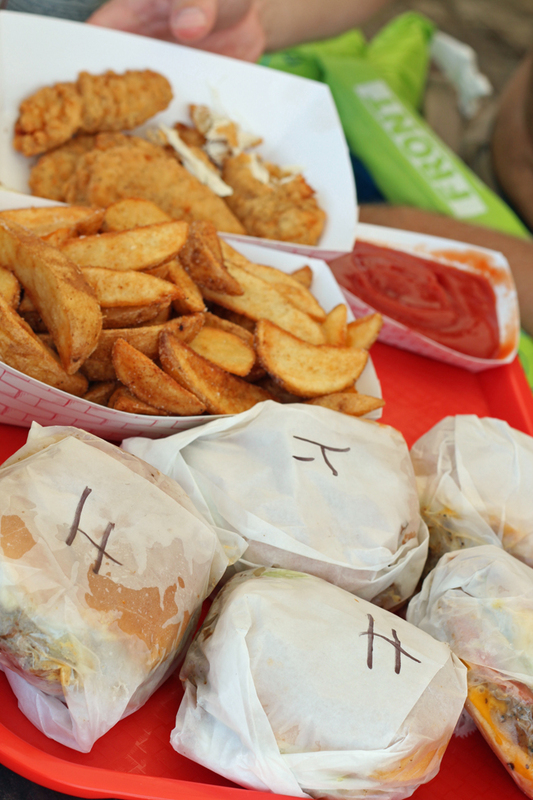 Even though nowadays it has quite an extensive menu (well, I've never actually seen a menu, but I've seen all kinds of different foods come out) they specialize in burgers and fries. They're certainly nothing to write home about, but on a hot, sticky summer day there's simply nothing better! 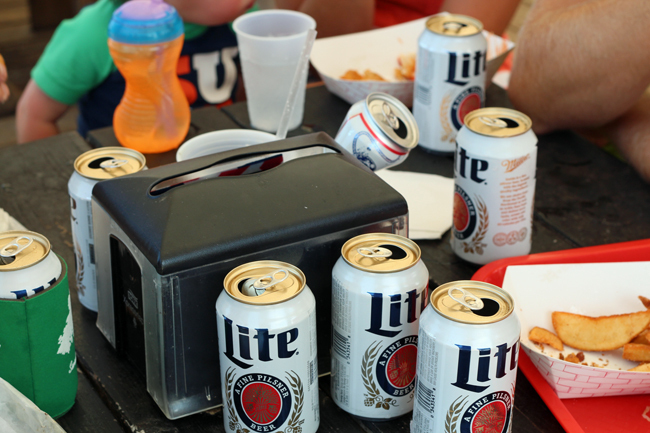 Place your order at the bar and find a seat if you can. Don't expect fast food...there's always a bit of a wait for a sweaty "waiter" or "waitress" to come out yelling your name over the music and rowdiness. 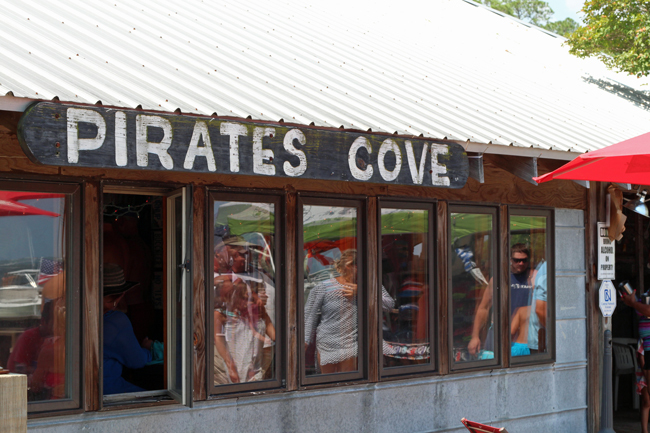 Pirate's Cove is more of an experience. You don't go for the food, you go for the cold drinks, company and "ambience". The people watching is second to none! We all went over for lunch on a lazy Saturday afternoon. 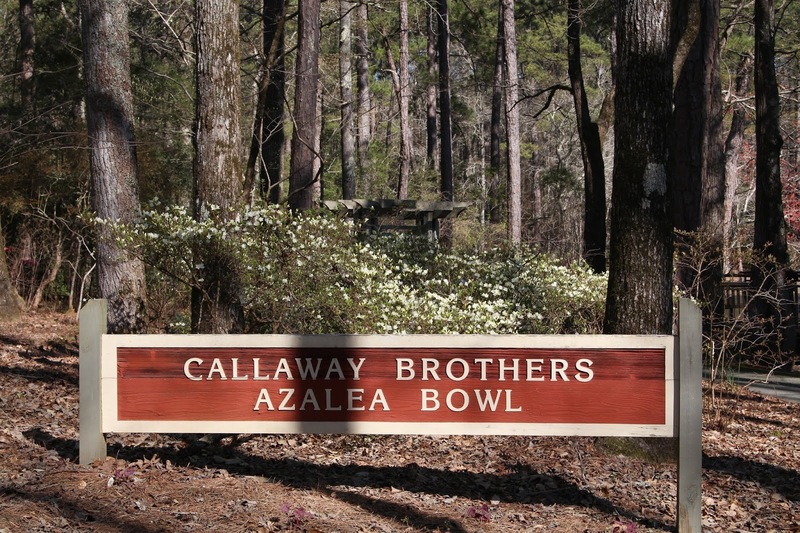 We spent a couple of hot, sweaty hours enjoying cold drinks and greasy burgers taking in all that lower Alabama has to offer, before heading home to float in the pool. I'd say it was a weekend well spent!